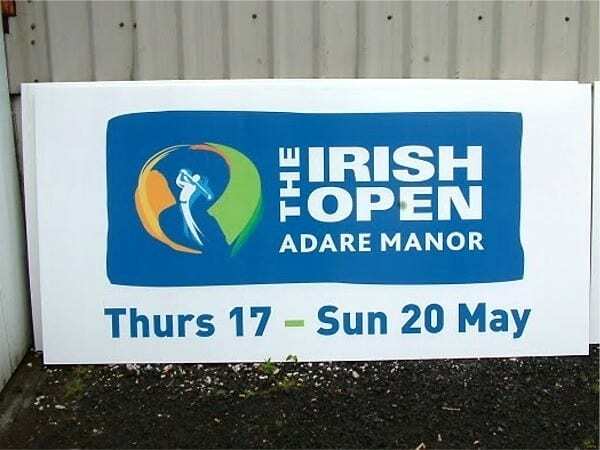 SignLynx offers a wide variety of internal and external display signs for tradeshows, conferences, promotional, sports & community events. We produce exhibition stands, banners, display graphics, large format banners and all promotional graphics. We offer a comprehensive service for every aspect of exhibition, event and display signage, from pop-up display systems to large exhibition stands for bigger events. We can create professional and eye-catching promotional graphics for special campaigns. Our range of display signage can also be used at various locations on your business or exhibition premises – for use in your reception area, in meeting rooms and as a visual aid for presentations. 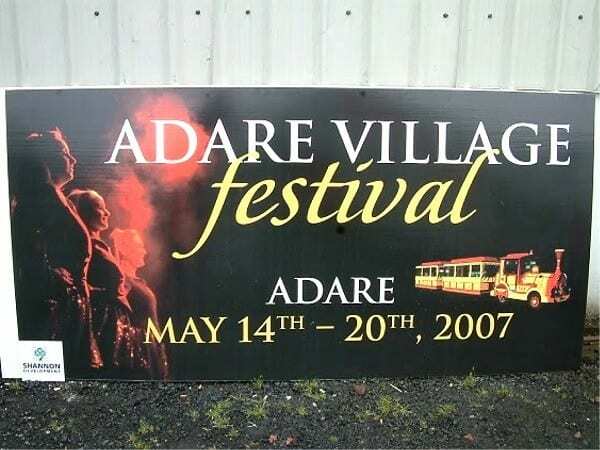 Our signs will ensure that you capture your target audience’s attention for your event.